वास्तव में प्रयोगशाला समाधान और विश्वसनीय उत्पादों पर उनकी पेशेवर सेवा की सराहना करते हैं मुझे अधिक बाजार जीतने में मदद करें! 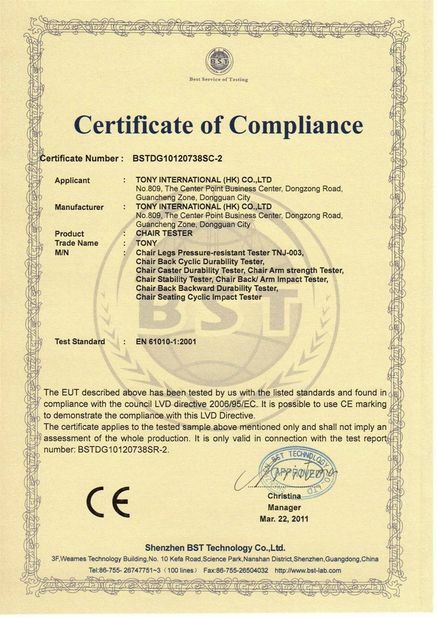 1 Purpose: Test to determine the vertical burning rate of materials for all kinds of textile fabrics. 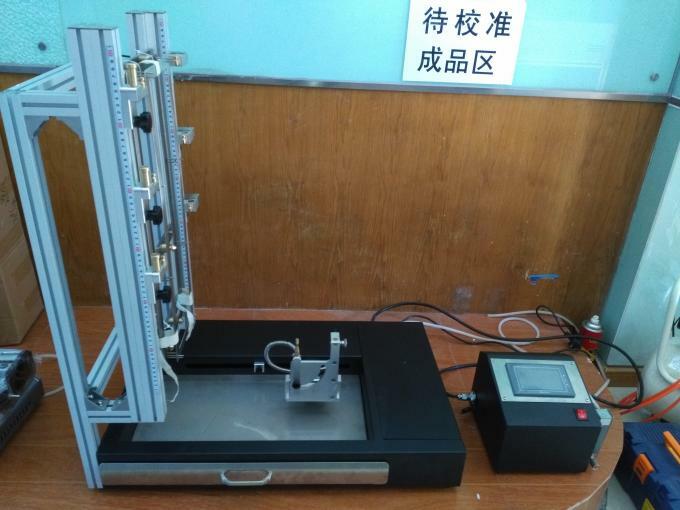 This textile flammability tester is used to test the flame spread performance of single-or multi-component (coating, quilted, multi-layered, laminated products and similar combinations) including clothing, curtains, draperies and large tent awning and door cover textile at vertical condition. 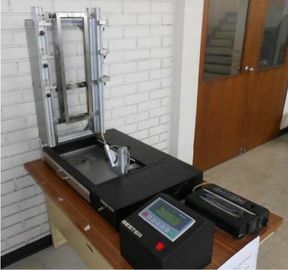 This textile flammability tester is used for the measurement of flame spread times of vertically oriented textile fabrics and industrial products in the form of single or multi-component fabrics (coated, quilted,multilayered, sandwich combinations, and similar combinations) when subjected to a small, defined flame. चीन अच्छा गुणवत्ता प्रयोगशाला परीक्षण उपकरण आपूर्तिकर्ता. 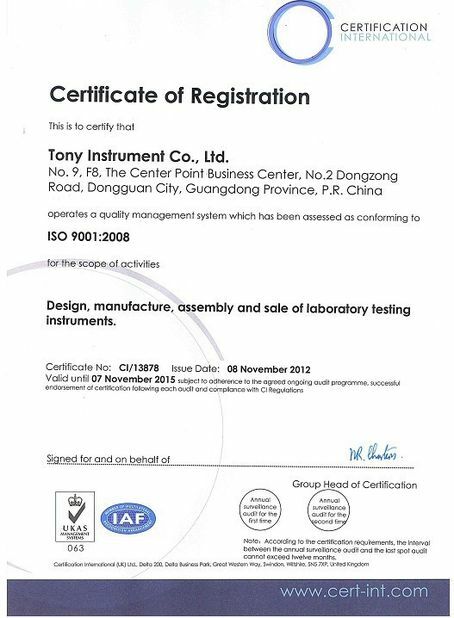 Copyright © 2015 - 2019 lab-testingequipment.com. All Rights Reserved.